The Duck Brand offers quality, care and extraordinary value to consumers looking for friendly and convenient solutions to everyday problems. 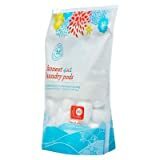 Duck Brand Softex Shower Mats have a soft and comfortable skid-resistant surface for safer footing. The mat is held in place by suction cups and contains an antimicrobial agent that inhibits mold and mildew growth. 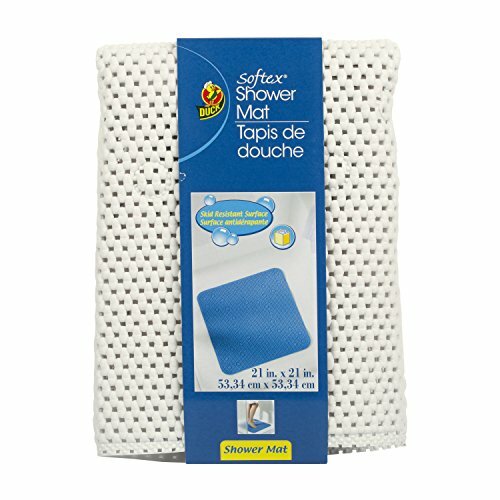 Duck Brand Softex Shower Mats are machine washable and latex free and are not intended for use on any type of textured or uneven surface, including ceramic tile or pre-textured tubs. The Duck Brand has been delighting consumers with quality products for over 20 years and continues to innovate and offer solutions for the household.